Here is the latest...I have to say joining The Color Room has been good for my scrapbooking, wink. It has given me desperately needed inspiration. Sometimes we just hit a block and I have been there, but I feel my mojo making a return and it feels good. I have even been able to use some of my stash! This page consists of some vintage Karen Foster-narratives line that I absolutely adored but didn't want to use. Silly, I know! 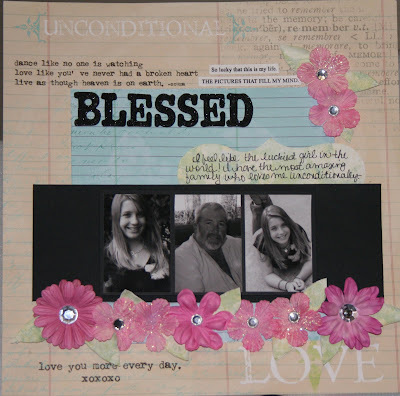 It also has some Prima paper, Prima flowers and some bling (what's a layout without a little bling, wink). So have any of you checked out The Color Room yet? Let me know, if any of you have joined look me up and friend me! P.S. There is a blinkie on the right with a link if your interested! Oh Yvonne, what a wonderful page! 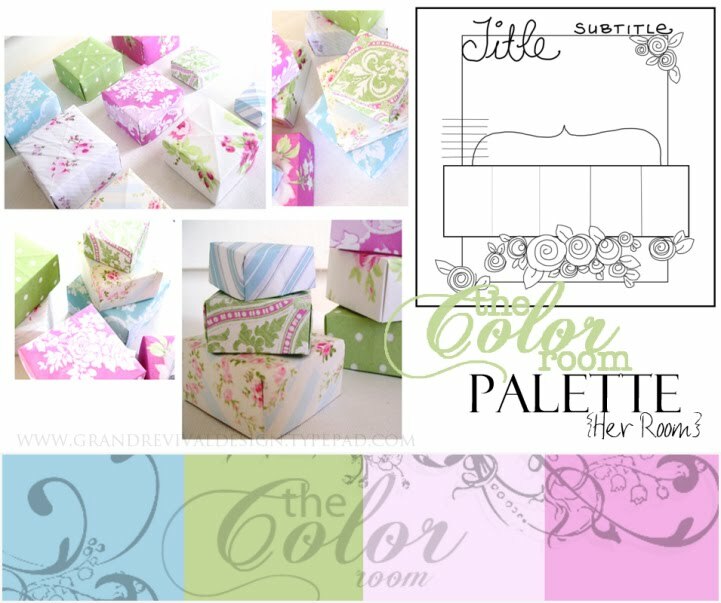 I'm so glad you shared and I'm so glad you mentioned the color room again....it's one of those I want to check out, but just haven't had a chance....it's still crazy busy until Halloween is over....wellll, a little breather, than back at it again....but I know I don't have to tell you!